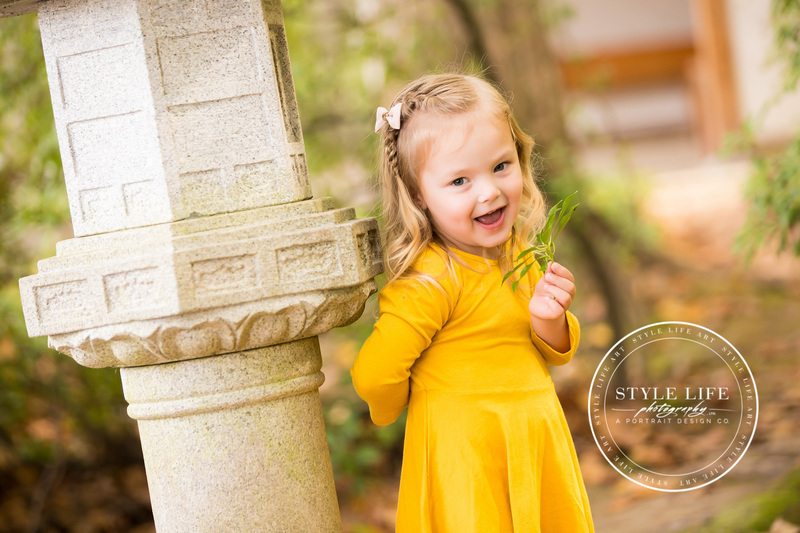 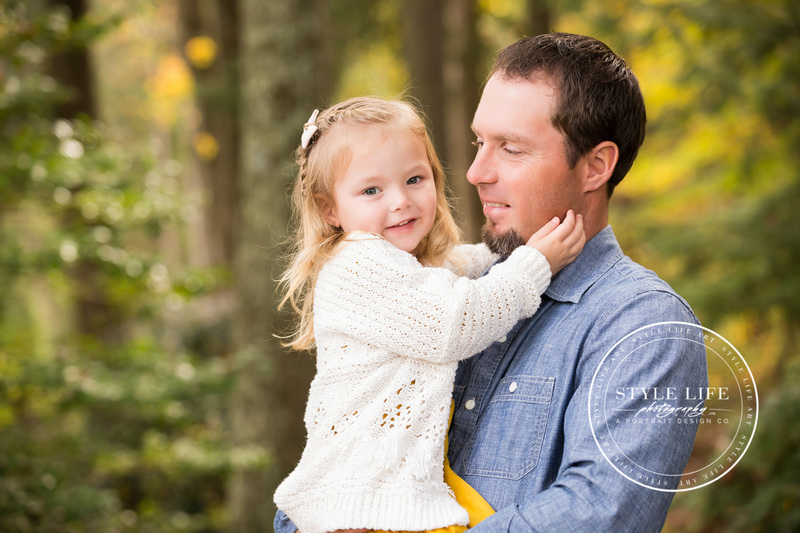 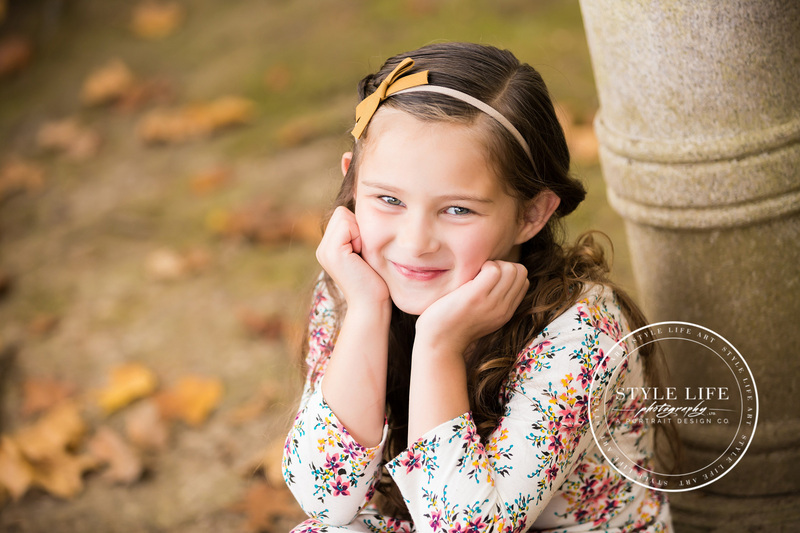 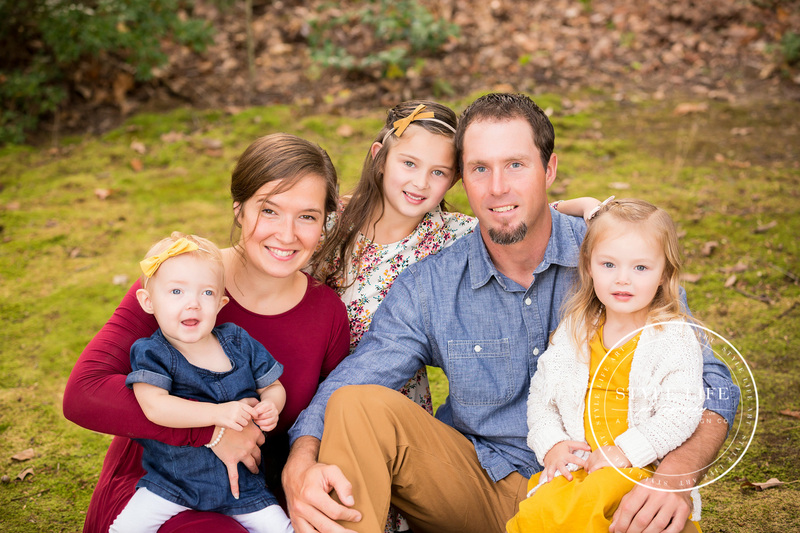 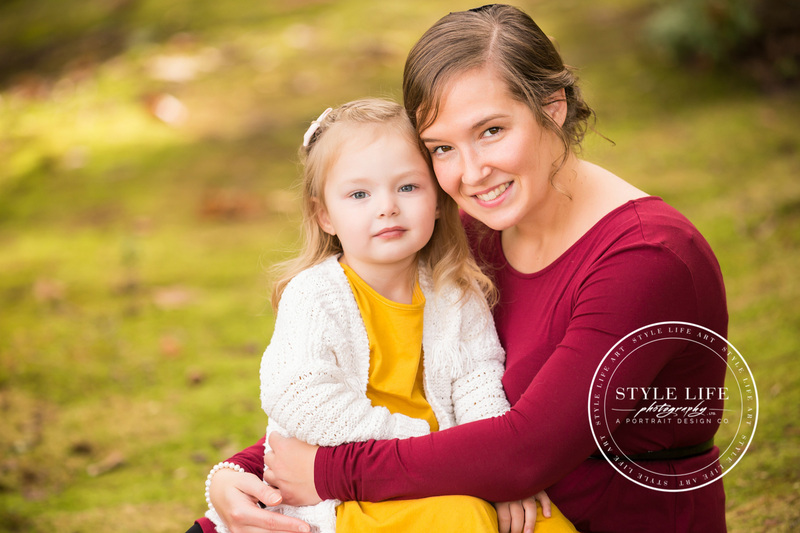 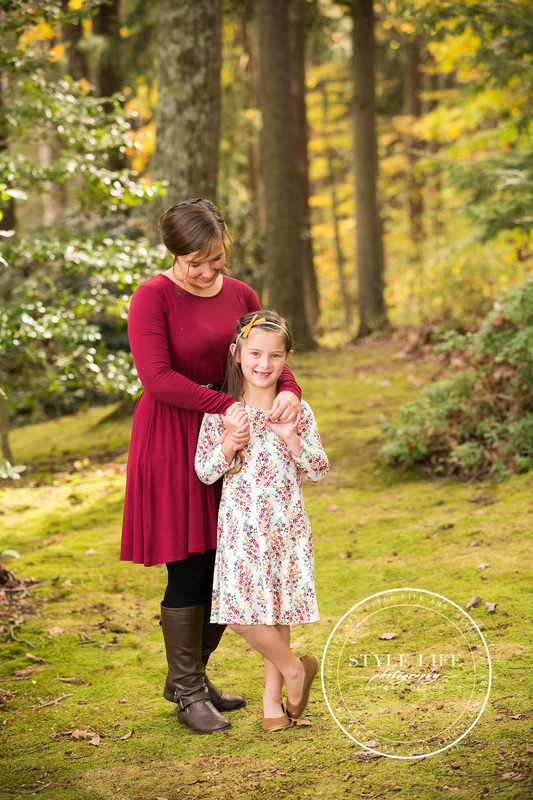 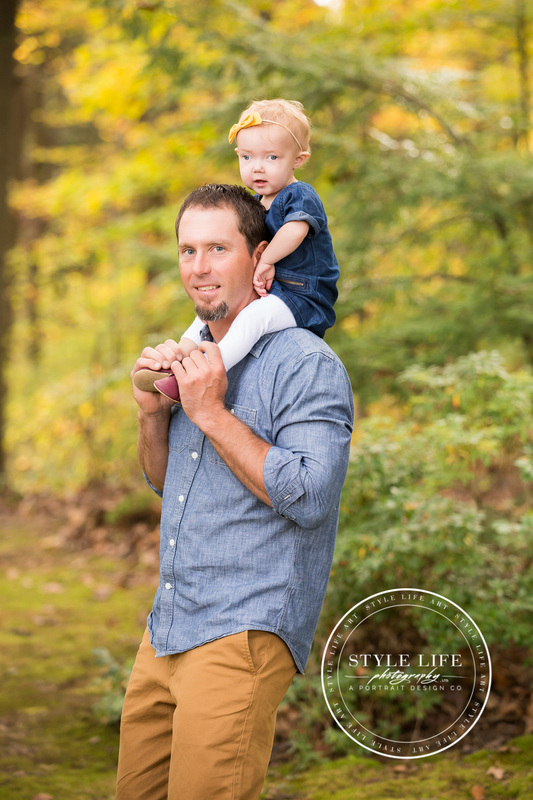 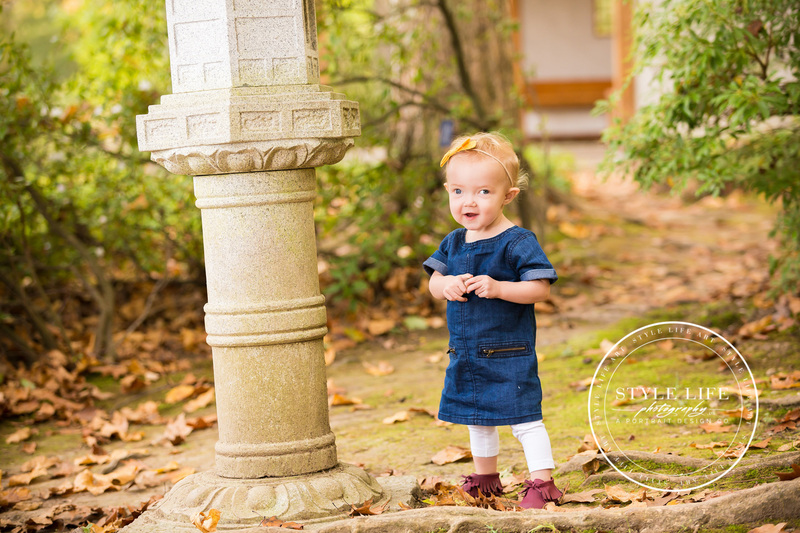 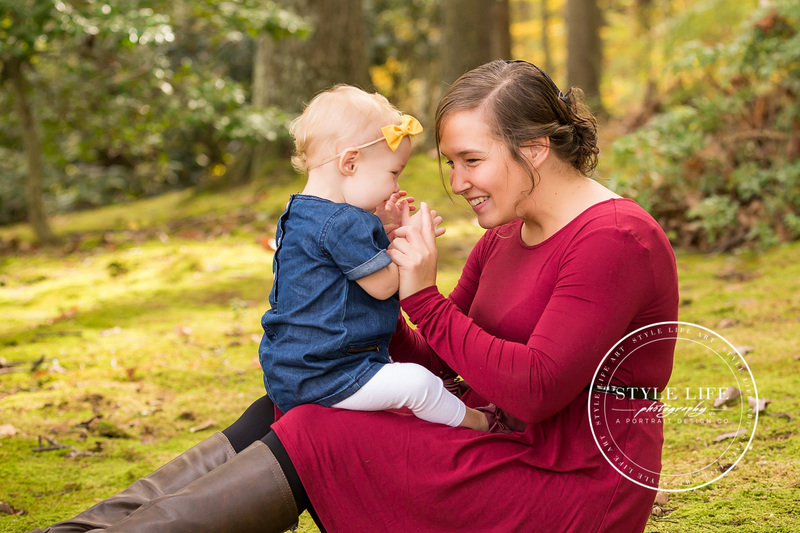 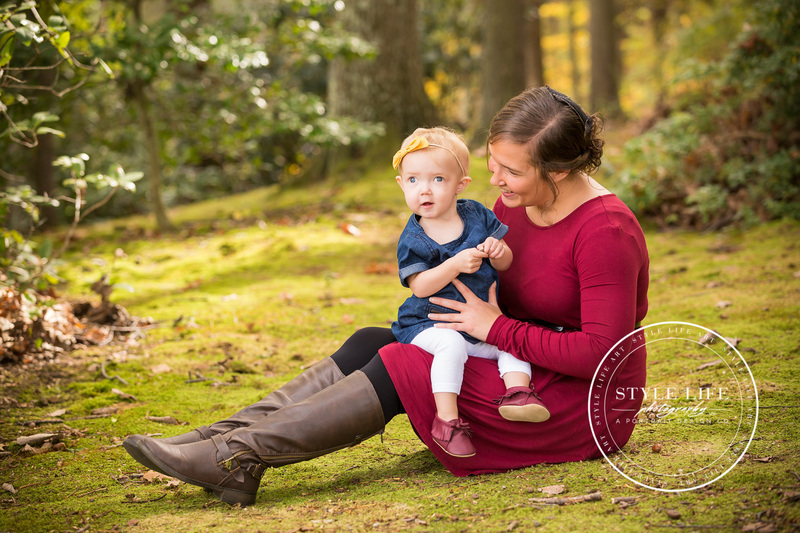 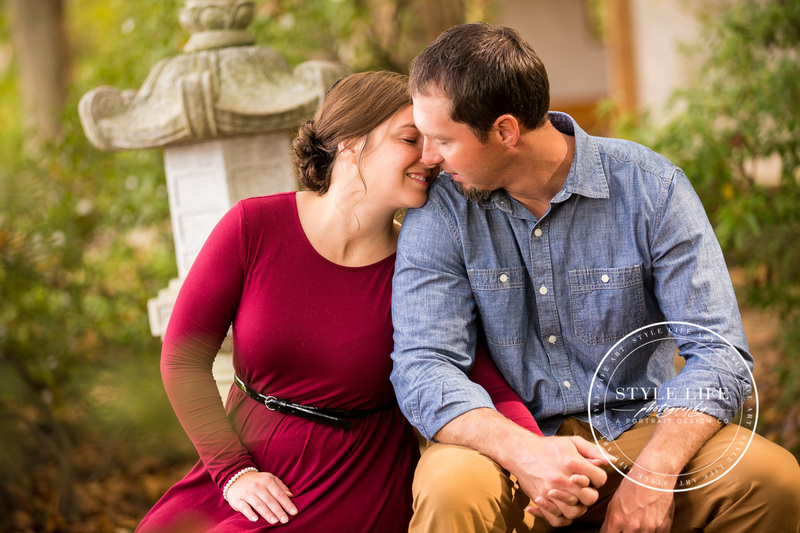 A picture perfect fall family session just naturally happens when you add a lovely autumn day, three little sisters, falling leaves, a peaceful natural setting, and lots of love! 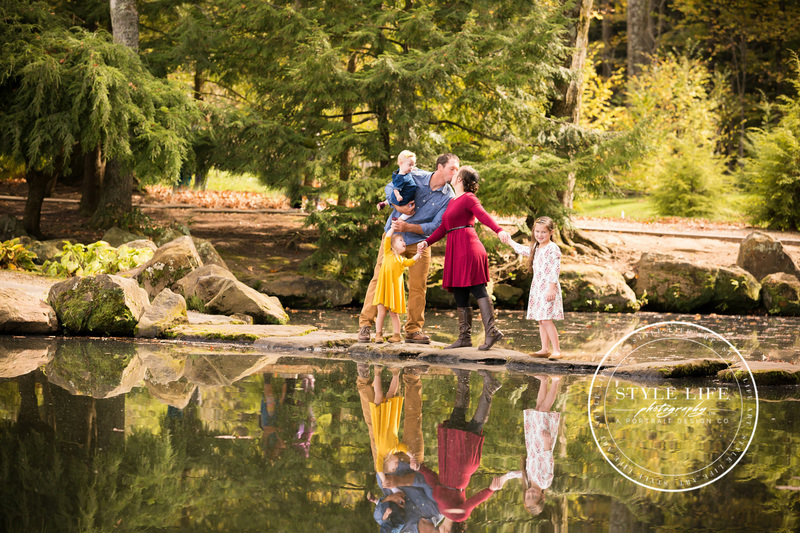 Work isn’t work when you’re working for friends! 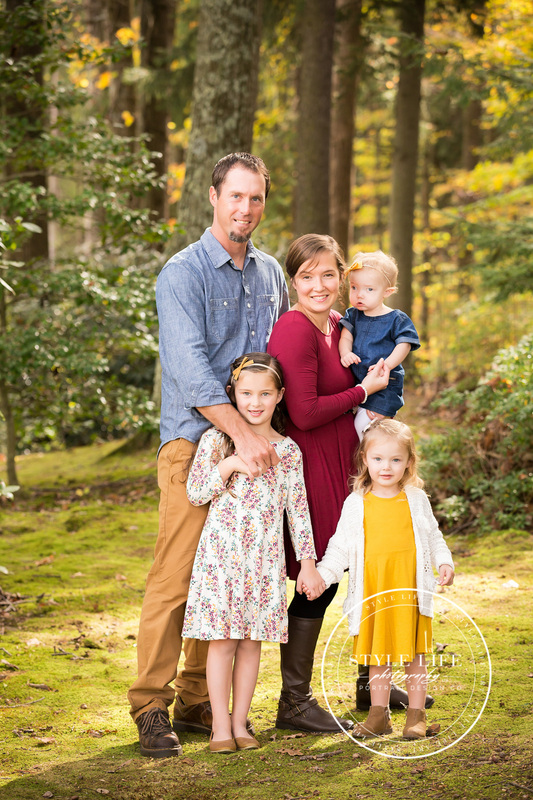 We love this family and loved making these moments happen with them.